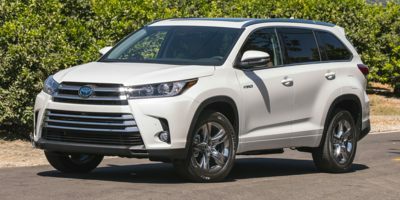 Buying a 2017 Toyota RAV4, and saving $1000 off of MSRP. They were generally very nice and knowledgeable. Salesman was very new but he made up for it by getting answers quickly. 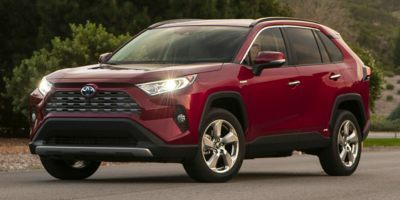 Rav4 is #1 rating by Consumers for small SUV, with excellent fuel economy and reliability. I used the wholesale price report as suggested, with reasonable profit margin for dealer. One Toyota dealer tried to include an administration charge and an etching charge as extras. The administration charge is really profit; all Toyotas are etched, but the charge is for registering the etching for insurance and, I believe, unnecessary and they will waive this charge if pushed. Make sure you know what you want. Followed Carcost instruction. Purchase was great! 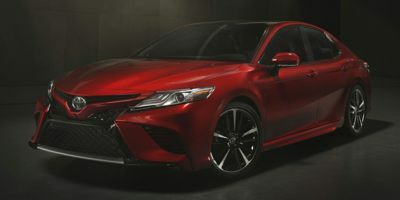 Leasing a 2012 Toyota Camry, and saving $2000 off of MSRP. Worked directly with sales manager who was honest, co-operative and very helpful. Buying a 2011 Toyota Camry, and saving $3000 off of MSRP. 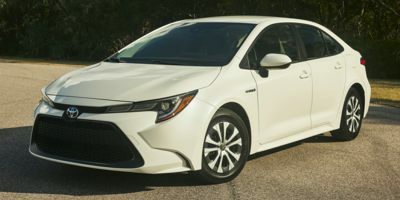 Savings largely the result of Toyota rebate. Sales rep knew we had CarCost figures, wasn't interested in negotiating that way. Instead presented a price with a discount, plus a high "administrative fee" and a $338 pack which he said was "non-negotiable". They eventually did negotiate some, and we wound up paying somewhat more than CarCost indicated as a fair price. Buying a 2010 Toyota Camry, and saving $500 off of MSRP. 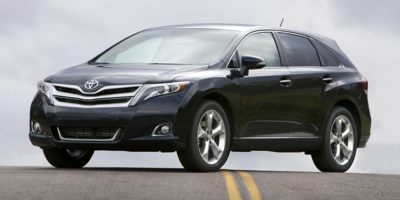 Leasing a 2010 Toyota Venza, and saving $3000 off of MSRP. Our situation was different - we are leasing a replacement vehicle after ours was stolen. We purchased an additional global etching insurance from the dealership and the voucher is tied to the selling dealer. We have to be prudent with our funds. After an initial price was quoted (6% above invoice), I asked the sales adviser if he had seen the Car Cost Canada reports and he said yes. I said I wanted 4% above invoice - an agreement was reached. Do your homework and prepare a profile of the different percentage profit margins between dealer cost and retail price. I started with 4%, 5%, 6% and 7%. I preferred Ancaster Toyota because it was close to home. I found the staff to be very business like, courteous and willing to help. Up Front Negotiations are best, quote the report directly, and add a fair dealer profit margin to make negotiations smooth. We took the Wholesale price, added 3%, made a firm offer and told them we had 60 minutes to wrap it up! [You should] definitely bring the report to the dealership and refer to it when making your offer. 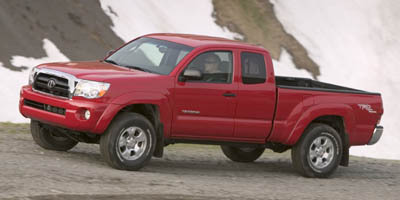 I was looking for a 2009 model to take advantage of the 0% for 3 years financing; of course trade-in value was also a consideration. At first I was considering a Matrix, but because it was April, few remained, and those were the "fancier" models which I did not want. As a result, I reconsidered, and bought a Corolla CE that had some added options. I am very pleased with the car; looks and performance. The price report helped me in the negotiations by giving me a baseline to negotiate with. Also, it made me feel better about the transaction and more in control of the situation. I am a single female, and although we have come a long way, unfortunately these lines of business still try to pull the wool over our eyes. Having the price report gave me the confidence to be prepared to walk away if I felt that I wasn't being taken seriously enough and to have a valid reason to do so. 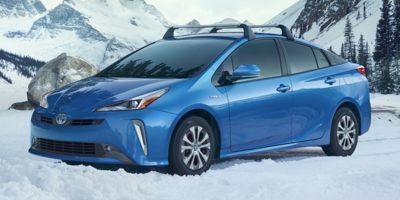 I was contacted right away by two of the dealerships endorsed by Carcostcanada, I thought that was a little aggressive at first, but they were friendly and helpful, not too pushy, although I ended up purchasing through a different dealership altogether because of timing and availability. 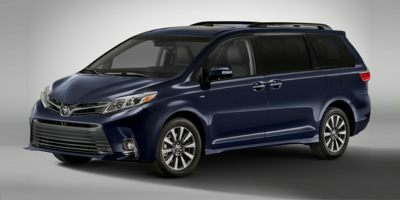 This hybrid is in great demand and no price benefits were given.